A call to arms for volunteers was issued on 21 May on a Facebook group set up for Farnham Park, which has over 400 people on it following progress on the site. Anyone willing to offer help and support on 2 June should contact BSUK Joint CEO John Boyd, by email to or by phone on 020 7453 7035. 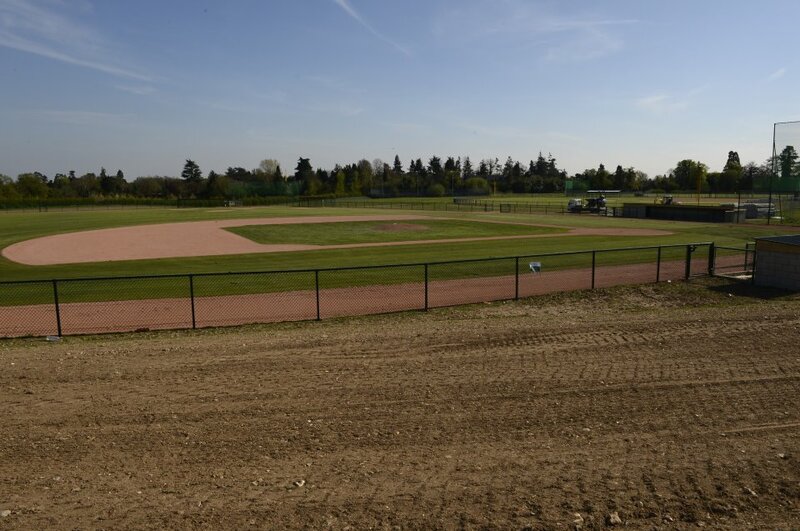 The facilities constructed on site will also lead to new adult and youth baseball and softball programmes for the local community, and one of the first events on the new pitches at Farnham Park is likely to be a schools tournament organised by BaseballSoftballUK’s Development Manager Patrick Knock and South Bucks District School Games Coordinator Karen Donnelly. This project is a the result of a several years of work, and represents the coming together of a number of elements including funding, local interest and a coordinated approach to facility development contained in BSUK’s Baseball and Softball Facilities Strategy 2011-17.